We offer a large range of finished Bonsai, including ever-green, deciduous, and tropical Bonsai for sale. Our trees are in a broad range of styles, species, and sizes. We also stock pre-trained Bonsai, these are unfinished bonsai material for those who enjoy creating their own, by finishing a plant we have started. All of our Bonsai material are grown & acclimatized to Western Australian conditions. 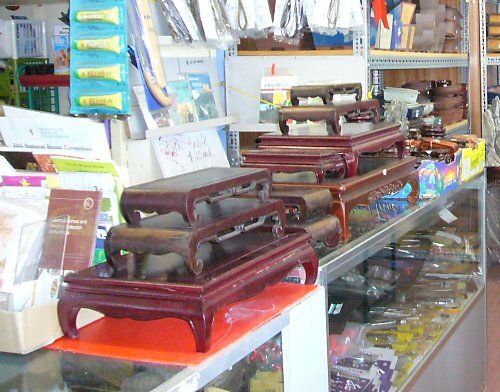 We carry a large assortment of specialty Bonsai tools, Wire & Equipment at a quality and price to suit from those just beginning to the seasoned hobbyist. 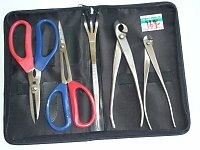 We stock a number of complete Kit�s and a full range of individual tools, Bud Scissors, Concave Pruners, Knob Cutters, Wire Cutters Saws, Tweezers, Jin Pliers, Root Hooks, Carving & Bending Tools, we have it all here! 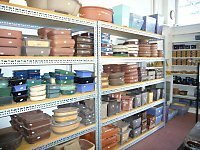 We stock ceramic Bonsai Pots in a wide variety of sizes, colors, and styles. We carry Bonsai containers from around the world: Japan - China - Korea, from the smallest through to the largest display quality pottery, Glazed and unglazed, mica and plastic. 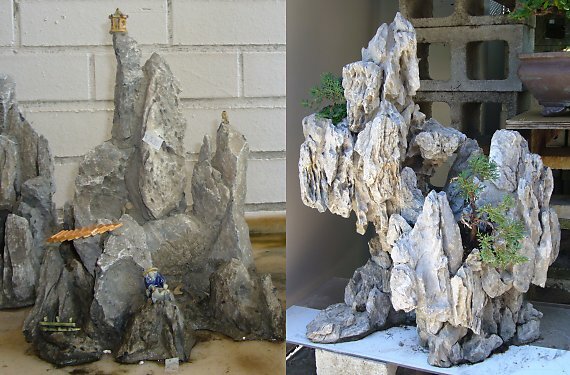 We also offer Bonsai Soil, Display Tables and Ornaments for you to make the best display of your Bonsai. We have a great selection of Bonsai Books and Magazines, for the beginner and the advanced bonsai enthusiast alike. Each Bonsai book offers something a little different, so come in, browse and enjoy our selection. If you are looking for a Bonsai as a gift we have a large range at very reasonable prices. We will also give you advice on how to keep them in top condition.